If you want a custom-built motorcycle, you might need a fat wallet or the skill and tools to build it from scratch. For those who are cost conscious or don't even own a complete set of wrenches, there is an alternative. According to the Los Angeles Times, the 2008 Raider from Star Motorcycles is a "cheaper build-your-own" bike. Even the name of this metric cruiser is more menacing than anything the Yamaha Motor Corp. cruiser brand has ever produced. Add a little rake, some state-of-the-art engineering and a couple of dozen new accessories, and you've got what Star's billing as a new breed of bike: the modern performance custom. 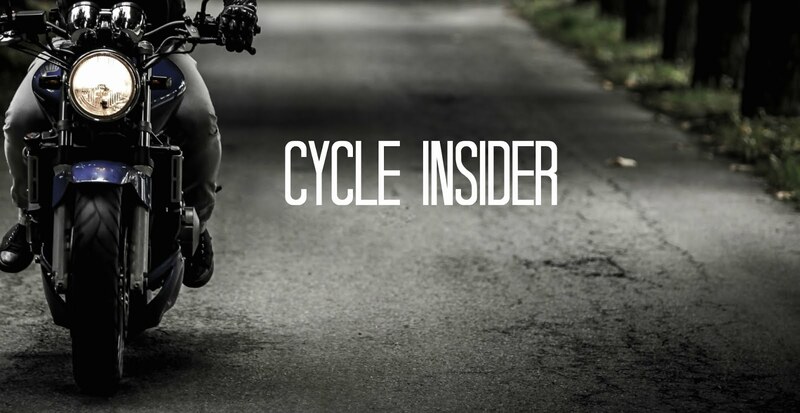 What that means in practical terms is that you get a more manageable and reliable ride than you would with a hand-built bike, and for less than half the price. Over 36 different accessories are available for the Raider, ranging from engine guards to luggage racks.